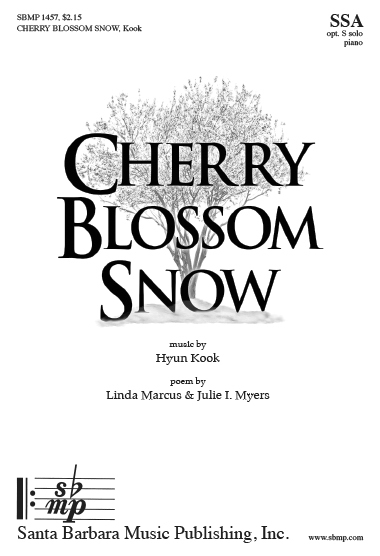 Cherry Blossom Snow, Hyun Kook | Santa Barbara Music Publishing, Inc. I wandered by a reflecting pool. 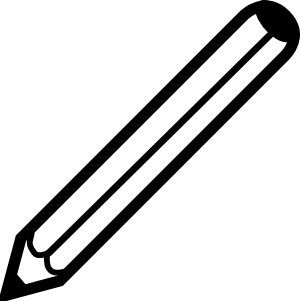 would our friendship ever deepen? were reflected in shining blue. as if cueing a performance. the branches o'er us like a canopy. in the hand you held out to me. like a cherry blossom snow. was our cherry blossom snow. promising everlasting love to me. of a cherry blossom snow.